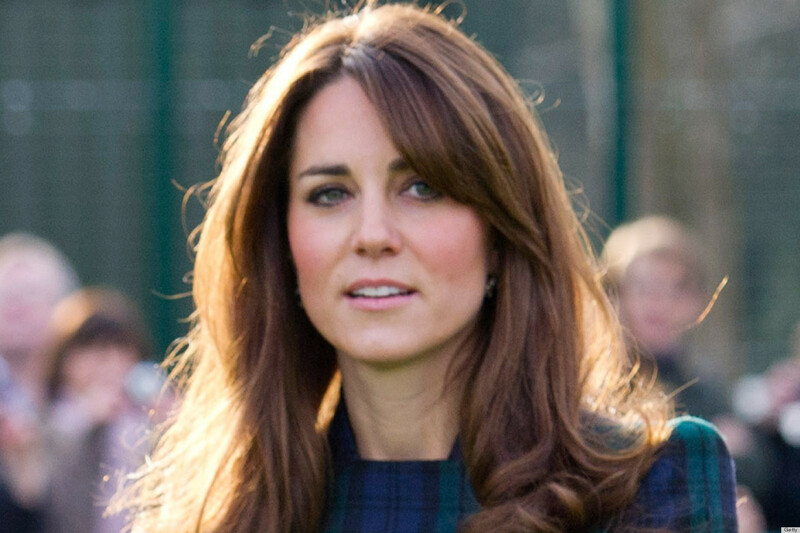 Kate’s hair has long since been one of her few claims to fame. Her hair is reported on more than one could imagine (like this one from Elle, 38 PHOTOS OF PEOPLE MESMERIZED BY KATE MIDDLETON’S GLORIOUS HAIR)… and while I must admit it’s Pantene covergirl worthy… at the end of the day, it’s just hair. But, of course, it was no surprise when reports started buzzing last night on twitter about a paparazzi shot from this weekend which featured what seems to be a new style (finally), this time with bangs. 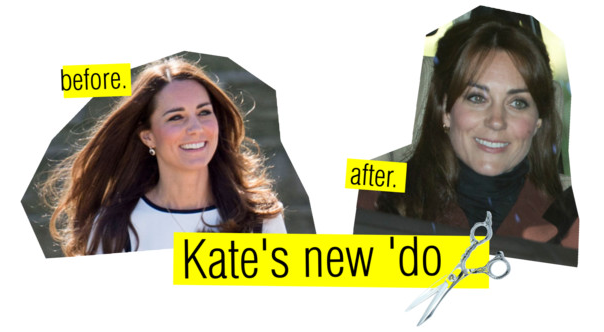 Let’s not forget Kate has had bangs before and they didn’t seem to last long… let’s see how long this new look stays. For what it’s worth, I think the new look is really lovely.